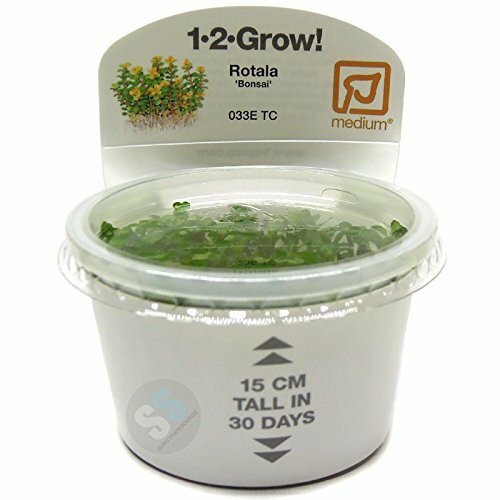 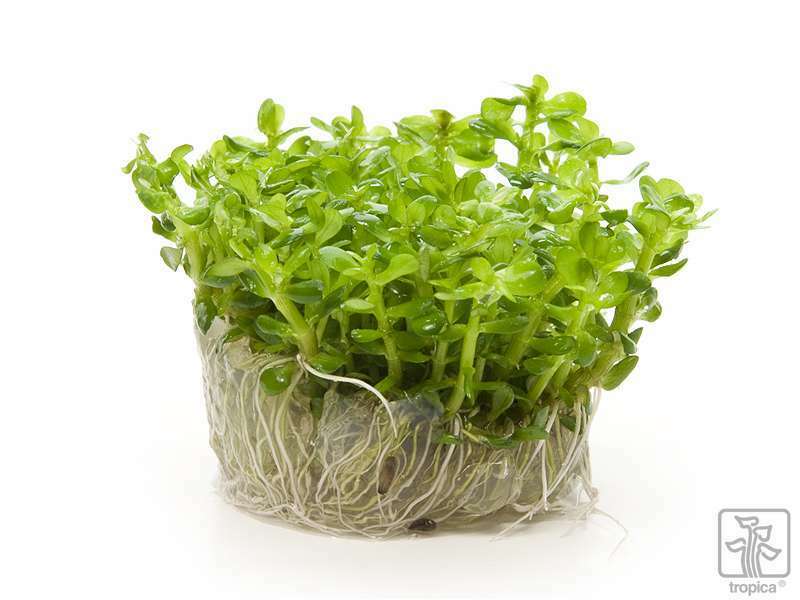 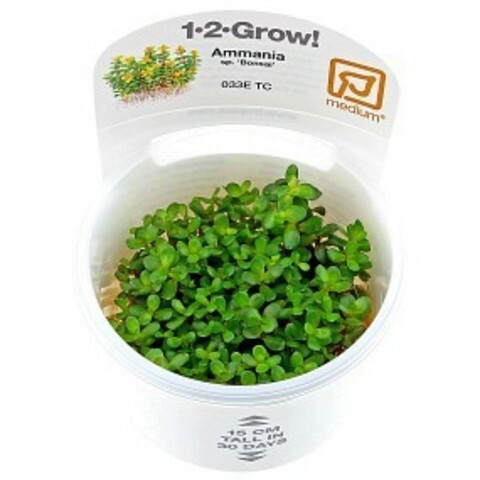 Rotala indica 'Bonsai' is best described as a compact, moderate growing version of Bacopa caroliniana. 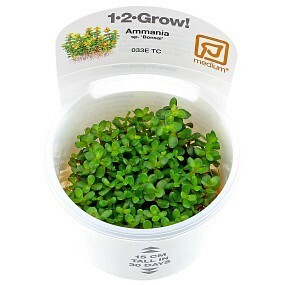 Plant it in small groups and trim it often. 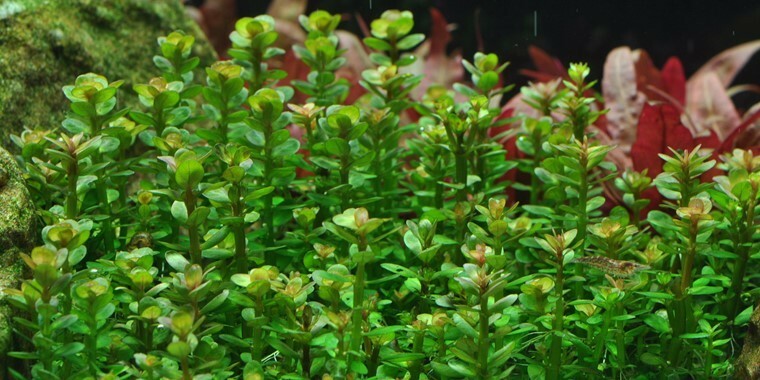 Cuttings may be re-planted in the group to achieve a more dense group or carpet. At high light the tip of the stems may become reddish, at lower light the leaves will become larger and the plant less compact.